Stories written on the bus and the train, written ON the bus and the train. 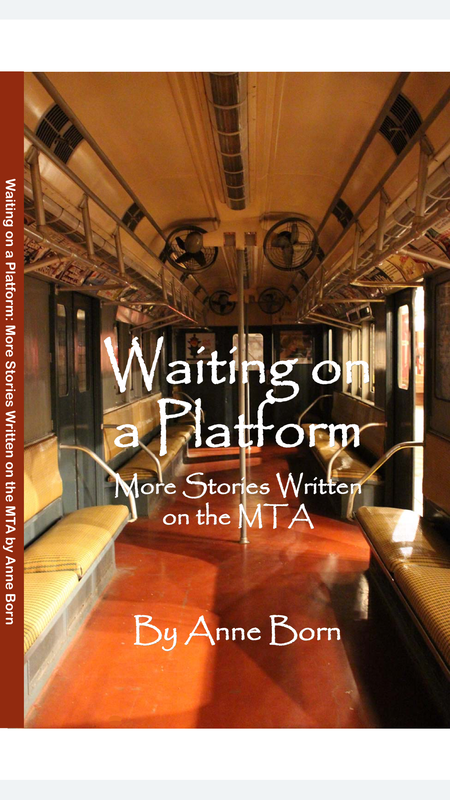 I’m delighted to announce the next title in my series of collected stories written on the MTA! 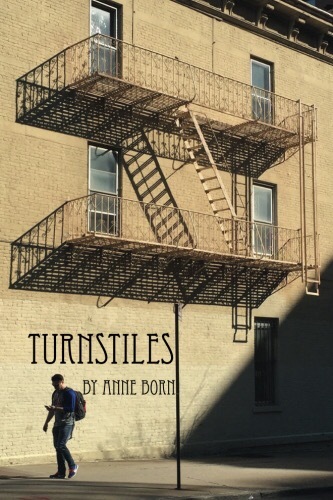 Look for my new book at key launch events in early March and for sale here at The Backpack Press in My Bookstore. I write about New York – and everywhere else! I think all that I need in the morning is to know my pants fit. You can’t complain really if your pants fit. Can I get a raisin scone too? That’s not too much, is it? And you know, if my pants fit, I should be good. Like they make in that place in Barcelona? But maybe if the sky had some fluffy clouds? And a breeze to sweep my hair off my face a bit? But maybe a seat on the train? I like to get a seat by the time my train gets to 149. Of getting one at 125. The fancy people who never go all the way uptown by me. I bet their pants fit. I bet they don’t even think about it, being fancy and all. Just out the back door. Not every day at least. In the morning, my pants will fit.